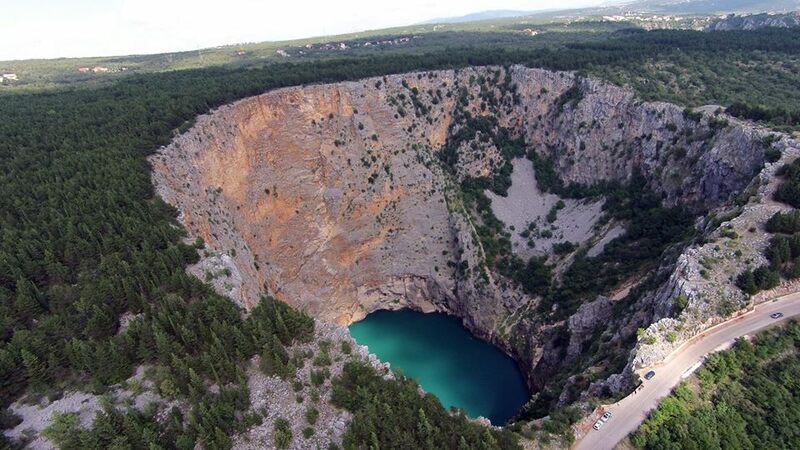 A French diver will become the first person in the world to dive to the bottom of Red Lake in Imotski. 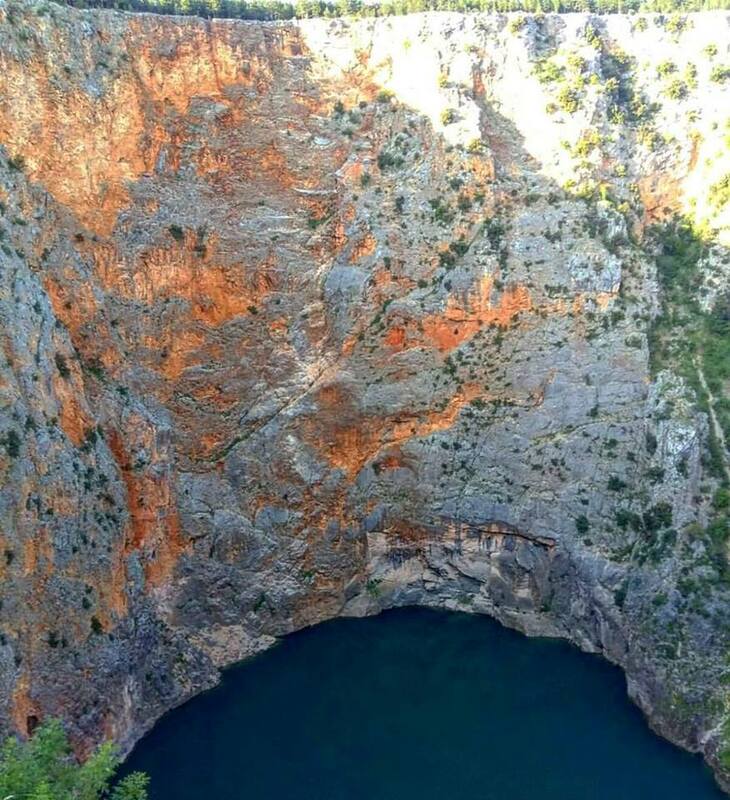 Situated in the Dalmatian Hinterland on the northern side of Biokovo, Red Lake is a sinkhole containing a karst lake and is known for its numerous caves and remarkably high cliffs, reaching over 241 metres above normal water level and continuing below the water level. Red Lake is the third largest sinkhole in the world. 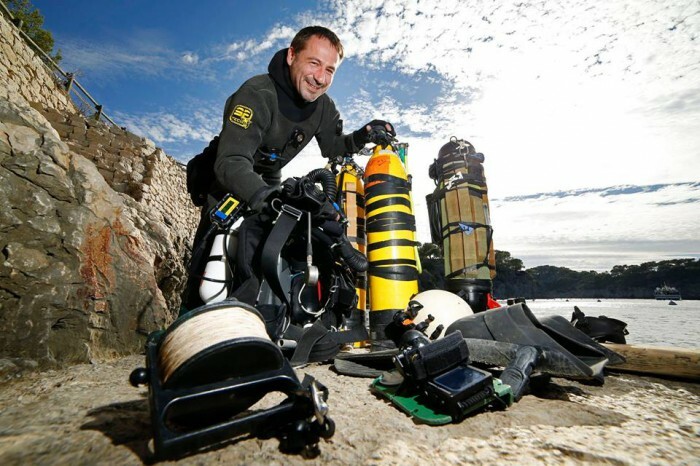 On Saturday 6 May 2017 well-known cave diver Frederic Swierczynski will attempt to dive to the bottom of Red Lake. The dangerous dive will take 6 hours in total to complete, and the Frenchman has been preparing for seven months for it, 24sata.hr reports. 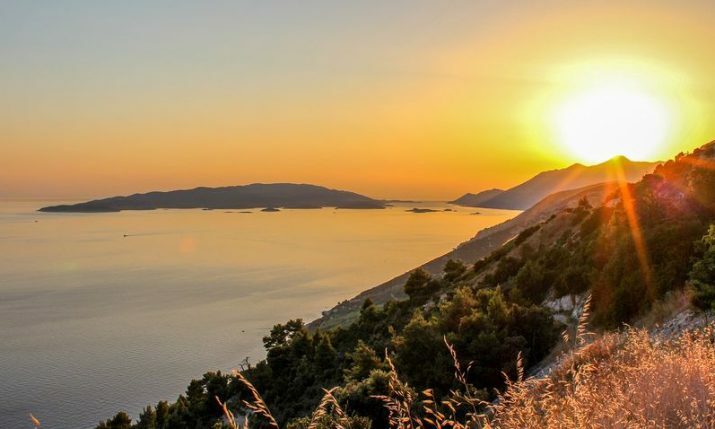 “World famous cave diver Frederic is here with his team, including his co-divers and a doctor from France”, said Luka Kolovrat, director of the Imotski Tourist Board who is one of the organisers of Saturday’s event. 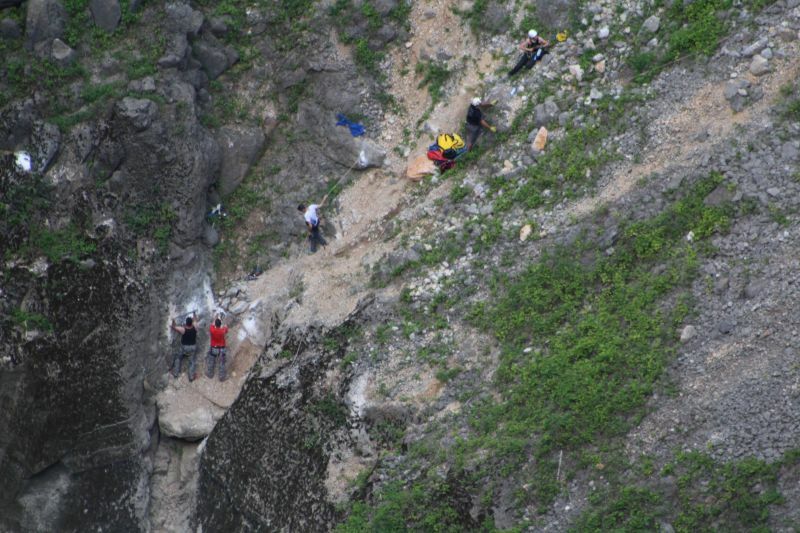 If successful, it will be the first time that someone has reached the bottom of Red Lake, which has a depth of around 280 metres. 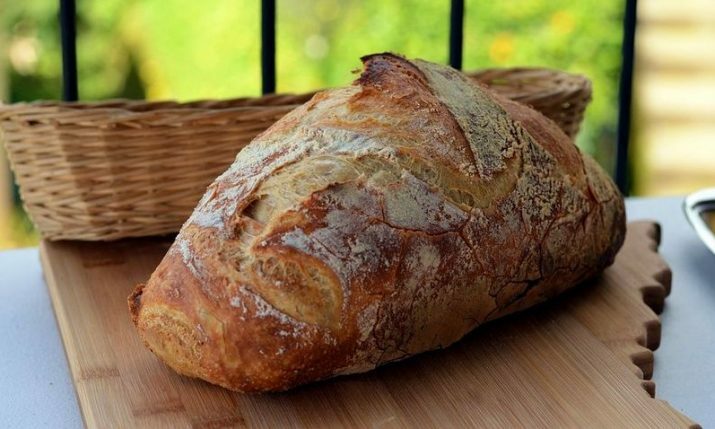 Around 40 people are involved in the project. Scientists will examine samples of flora, fauna, and sediments from the bottom of the lake. “After thirty metres there is just darkness to the very bottom, where there is fine sludge. 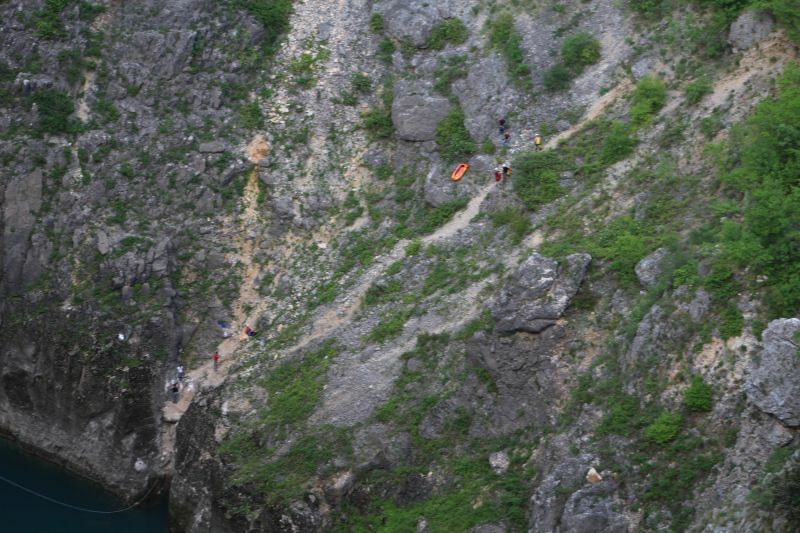 The dive is dangerous because at the bottom the pressure is about 30 kilograms per inch of body mass”, says Kolovrat.